A small gathering of people, usually 8-10 participants, who meet regularly to encourage one another spiritually and to reach out to others who do not yet know God. Why do we need Growth Groups?  Often it is difficult to get involved in a church, especially when the congregation is a large one.  One way to develop meaningful relationships with other people is by joining one of our Growth Groups which are an integral part of our life together at Mosaic Baptist. The Growth Group is a caring environment in which you will experience God, along with others in the group, and discover opportunities for service. What do you gain from being in a Growth Group? When do Growth Groups meet? Groups meet on a regular basis, either weekly or fortnightly, on various nights of the week and there are also a few daytime groups. Growth Group members often spend time together in social activities, or doing something practical to meet a specific need in the community. Most of our groups meet in people’s homes.